Your donation supports the #1 children's hospital in the nation. Boston Children's offers more breadth and depth of expertise than any other pediatric hospital—it's why families travel from more than 100 countries to receive care here. And research discoveries made at Boston Children's—the world's largest research center at a pediatric hospital—are shared around the globe, improving the lives of both children and adults. Did you know? Boston Children's researchers have made many groundbreaking discoveries over the years, like the polio vaccine in 1949. Would you like to notify someone of your gift? Yes, send notification by mail. Yes, I would like to send an e-card. No, no notification is needed. You'll receive periodic updates from Boston Children's Hospital. You can unsubscribe any time. Is the above billing address the same as your home address? Thank you for your generosity! Will you consider making your gift go even further for kids by converting it into a monthly contribution instead? 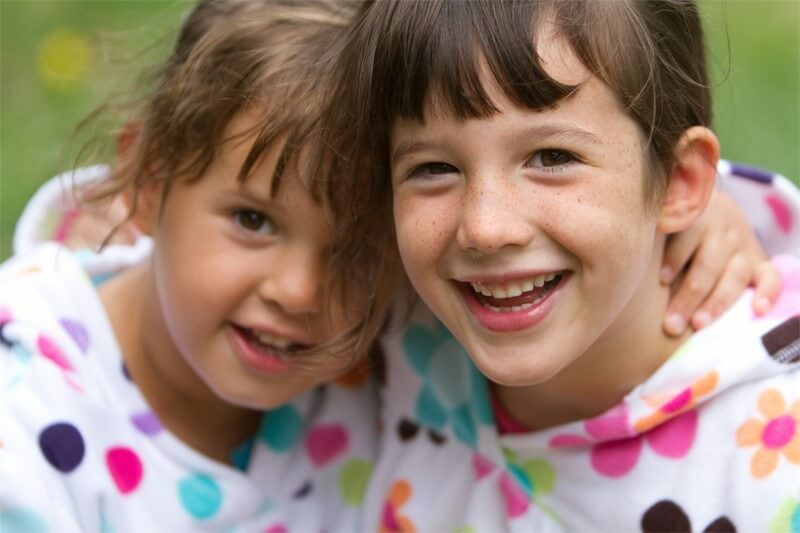 As a Dream Maker monthly donor, your steady support will help ensure every child who comes to Boston Children's will get the safest, most effective treatments available anywhere in the world. Become a Dream Maker for kids today. donation of $ instead. No, thanks. Just make my one-time gift of $.